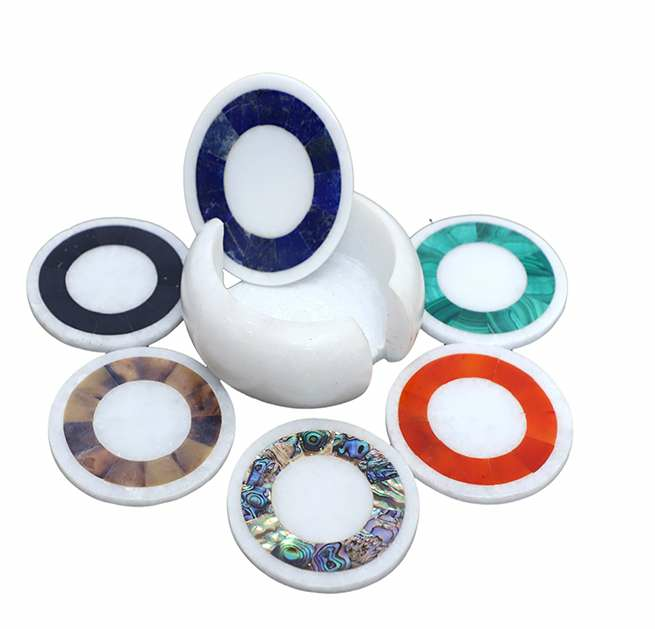 Stones Used: Lapis-lazuli, Malachite, Turquoise, Cornelian,Pau shell, Jade etc. 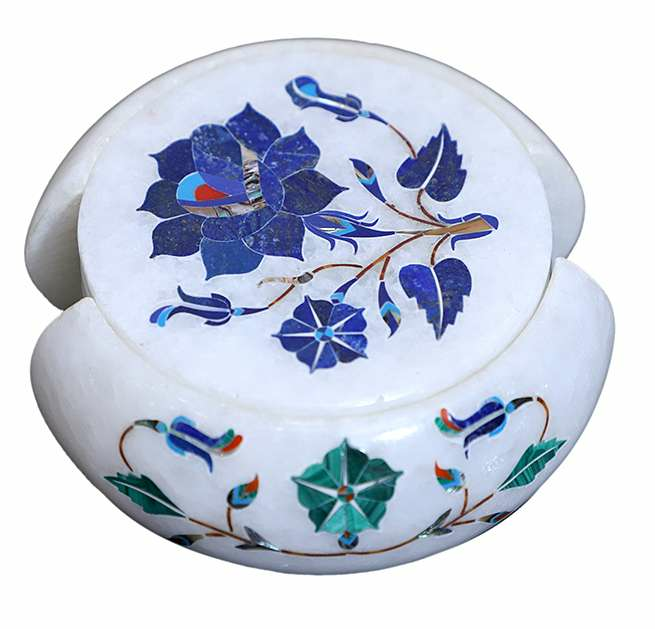 Major Stone Used: Lapis-lazuli, Malachite etc. 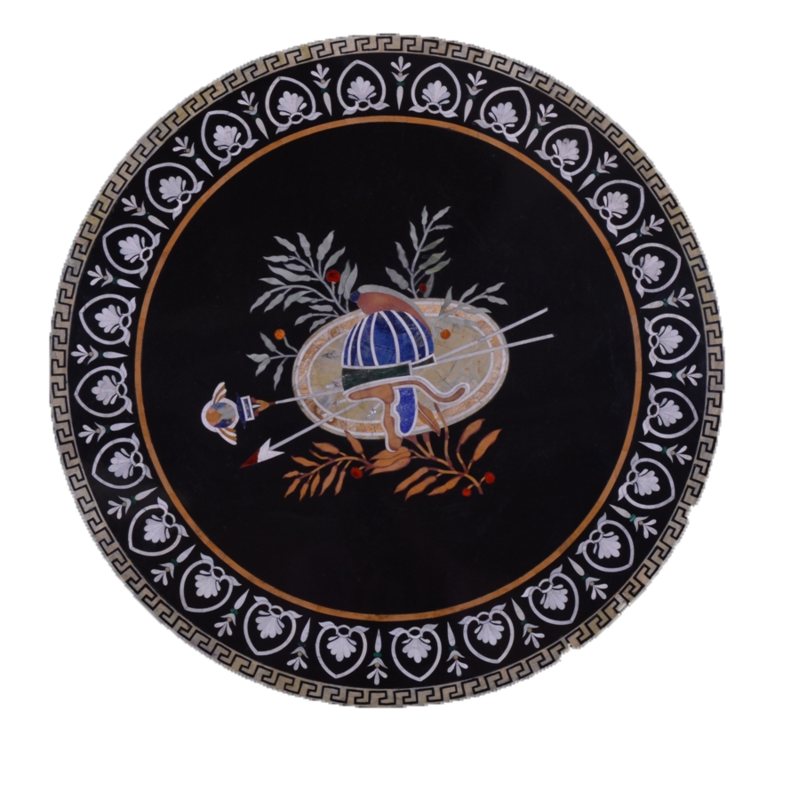 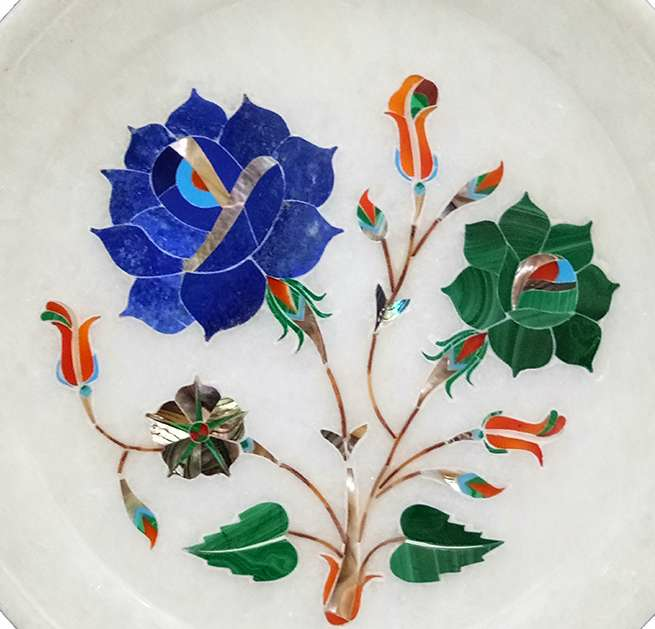 Keeping in mind the end goal to take into account the differing necessities of regarded customers, we can offer an extensive variety of Marble Inlay Plate Having Dual Colour Flower Motifs. 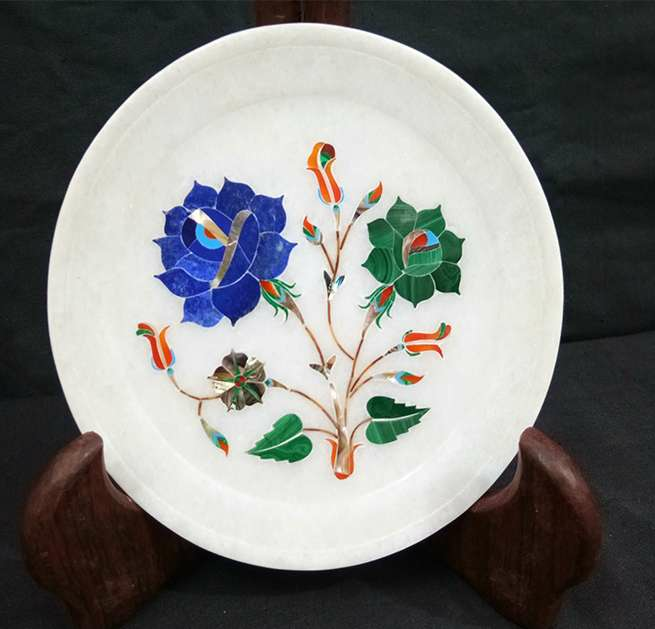 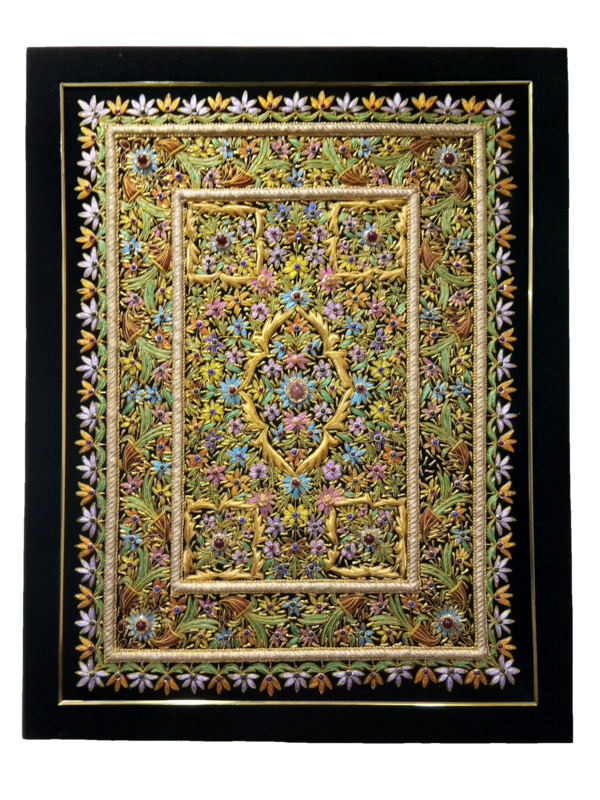 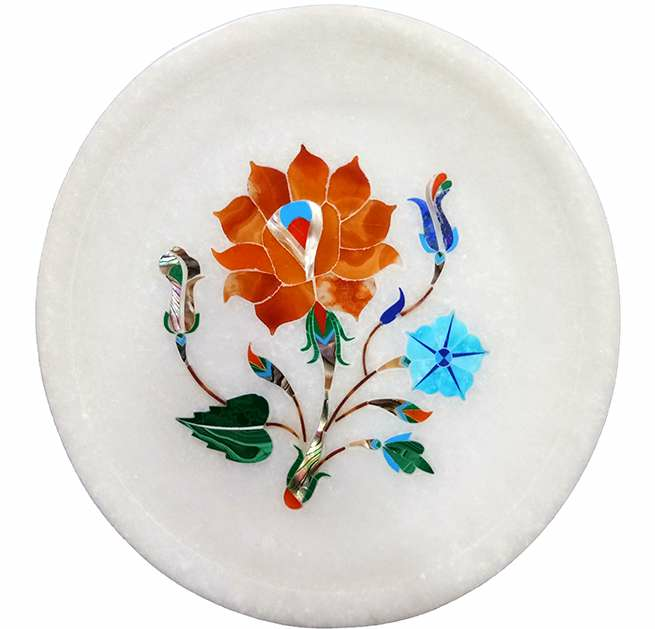 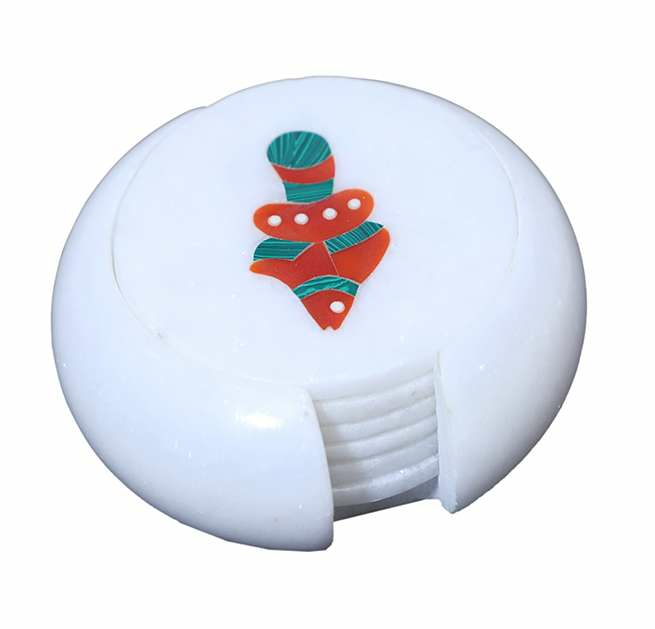 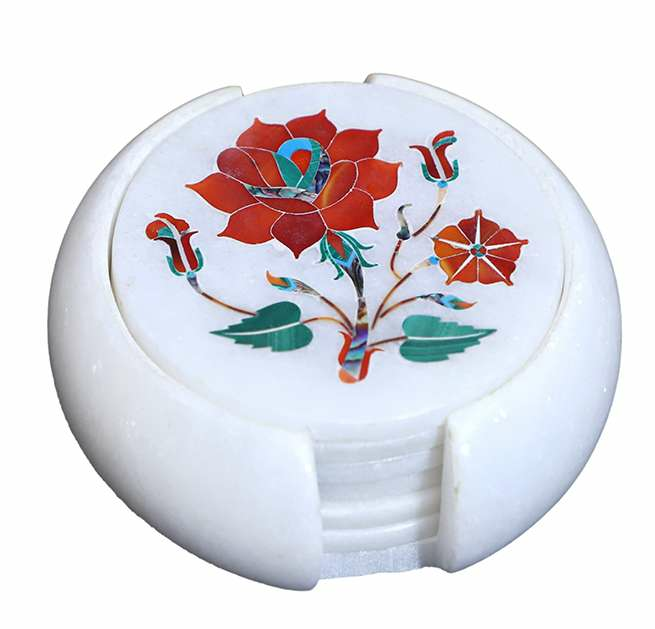 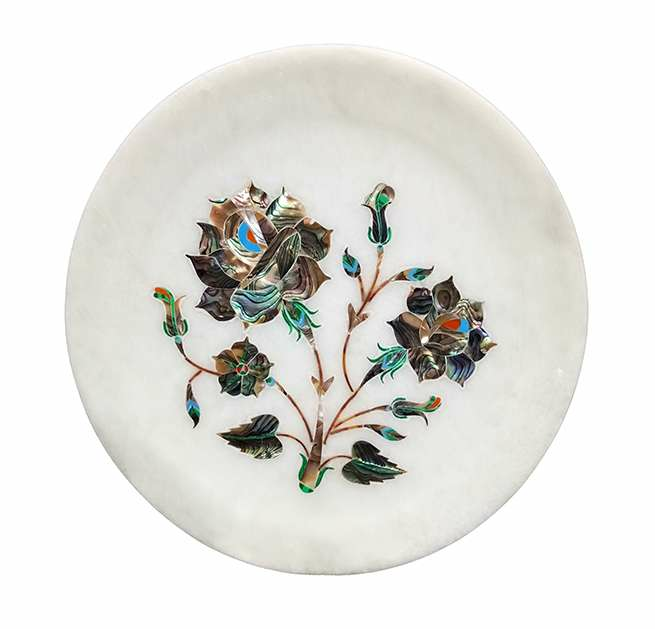 The Marble Inlay Plate Having Dual Colour Flower Motifs offered run is made using high review crude material and most recent hardware in adherence to the business laid standards and measures. 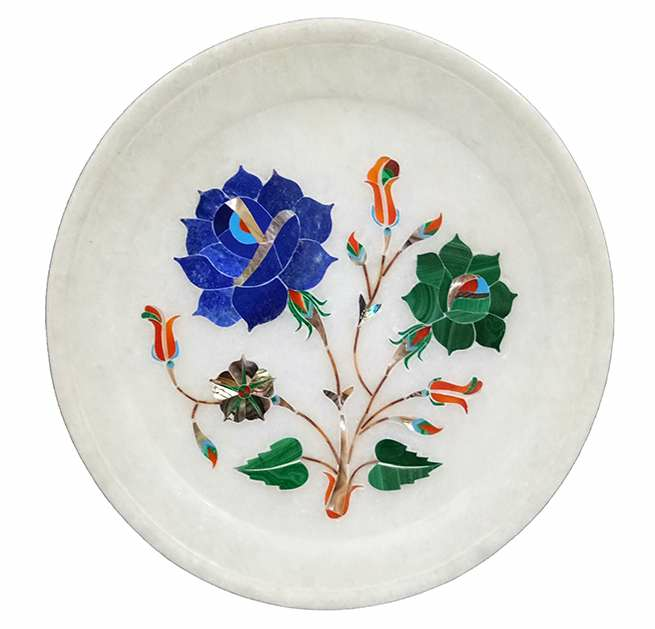 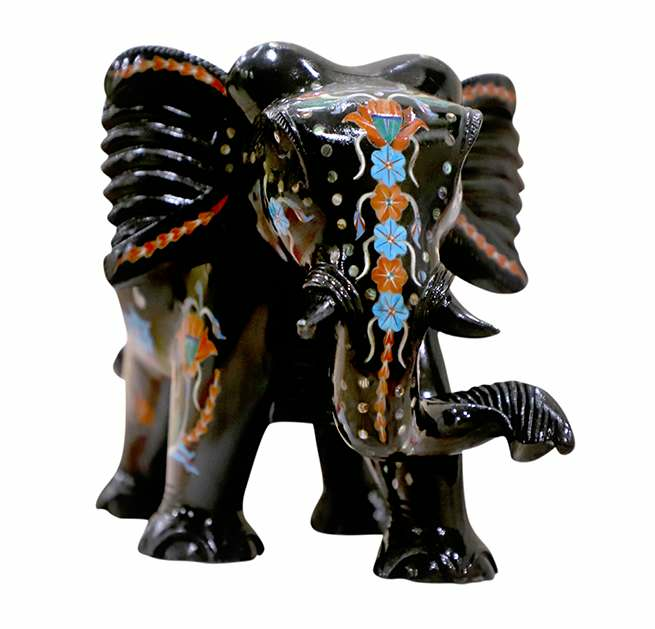 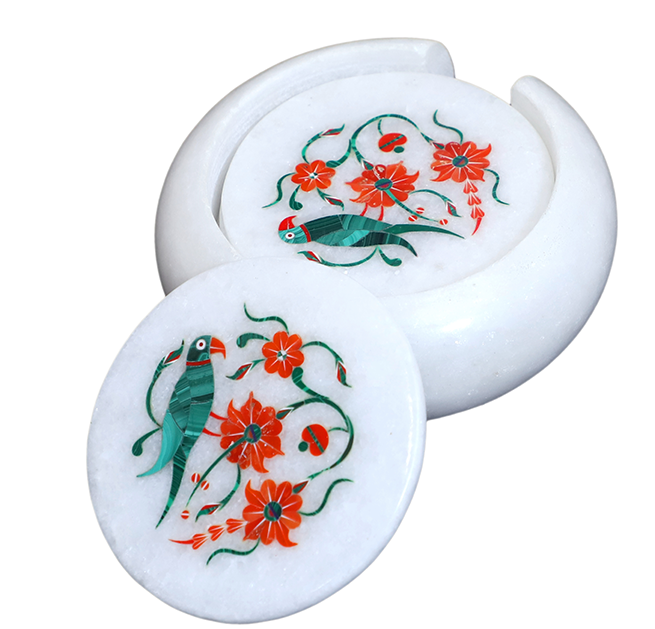 Furthermore, the offered Marble Inlay Plate Having Dual Colour Flower Motifs go is tried on various attributes to guarantee those faultless items are conveyed at client base.